Faralya Art House is a small guesthouse and Camp with five comfortable rooms and 1 exotic camp bungalow for 2 people and 1 hostel camp bungalow for 5 people and space for your own tent . It is located in one of the most beautiful nature spots of Turkey, far from the madding tourist crowd, but the touristic area is close enough (Oludeniz 16 km and Fethiye 28 km) for a nice evening out. Faralya Art House is the ideal place for your ‘different’ holiday trip without you having to miss out on modern conveniences. (free wires internet) We organize hiking, trekking and walking tours on the Lycian way for young and older people for one or more days. We have a lot of other activities like painting and culture tours etc. 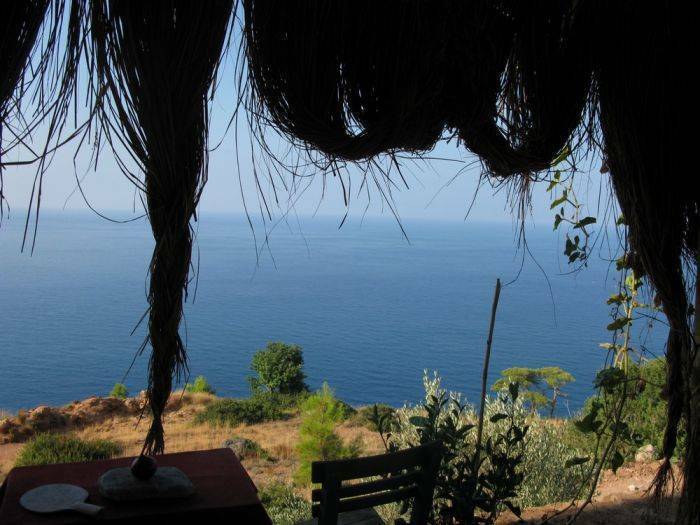 We located direct on the Lycian Way at Kabak koyu by Kabak Beach. 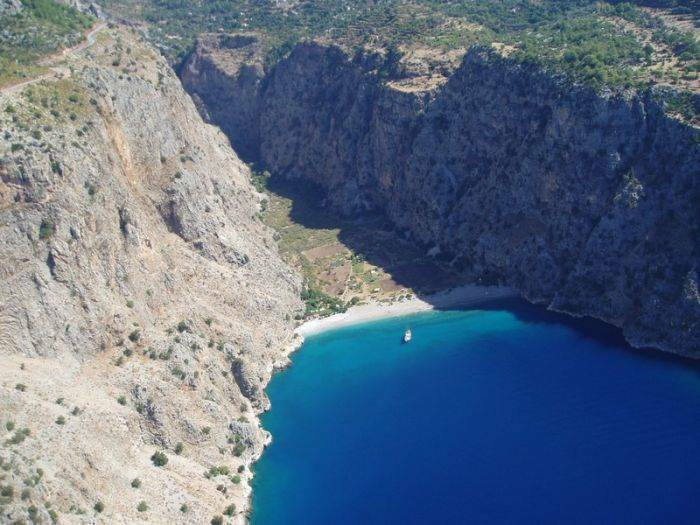 According to the Sunday Times, the Lycian Way in Turkey is one of the ten most beautiful long distance hikes of the world. We ar at Kabak Valley, Kabak Beach is Only 3 km from us (Kabak Plaj) has not changed in a hundred years. The beach, surrounded by woods and Mountain, is spectacular and totally unspoilt. A real haven for the real nature and beach seeker. In earlier times the only way to get to Fethiye was by sea, via Kabak Plaj. From Dalaman Airport take Havas Shuttle Bus (TL 20,--) to Fethiye Bus Station. Take in front of the Bus Station (Carfour supermarket) the Dolmus (minibus TL 5,--) to Faralya. Ask the Driver to stop the sideway of Sambala. It is also possible, that we pickup you in Fethiye (28 km from Kabak Koyu), we charge TL. 30 for this service for 2 people. 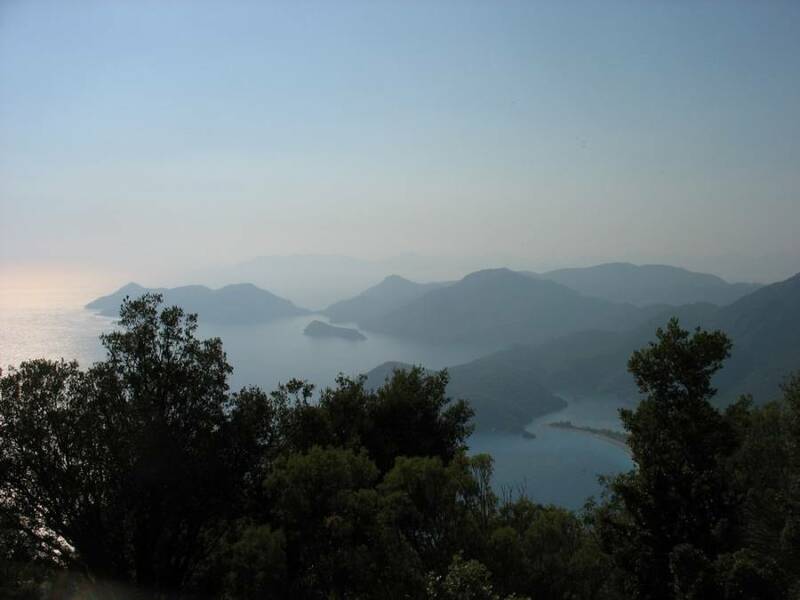 From the center of Fethiye go in the direction of Oludeniz. 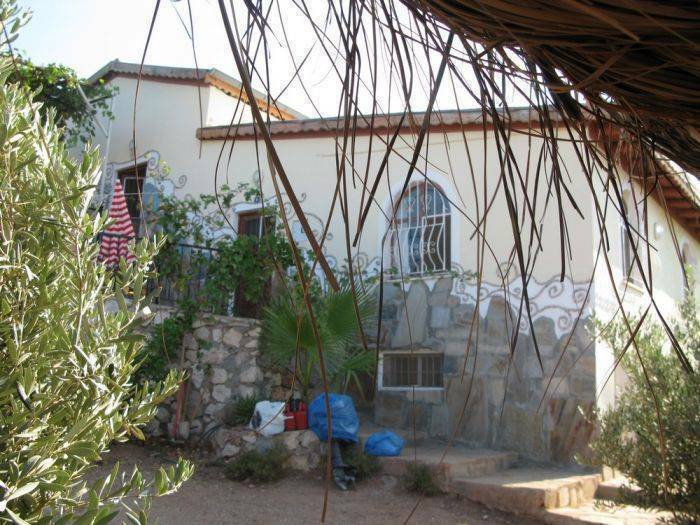 At about 500 meters before you reach Oludeniz Beach, you will see on your left site "Tokgoz Market" . Bear left and follow the road. 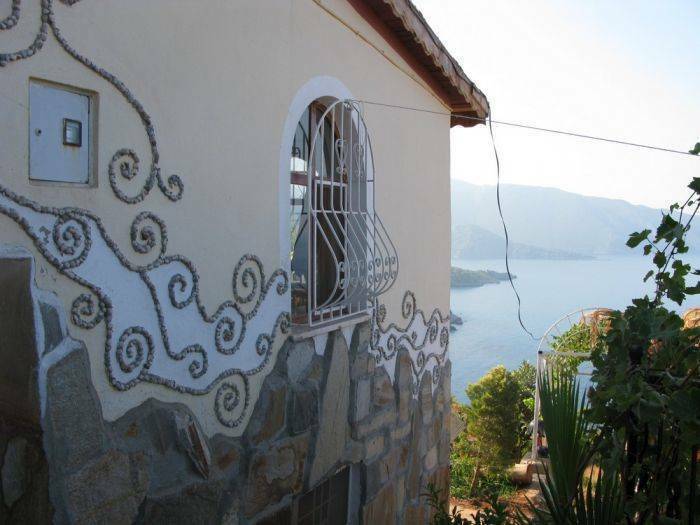 The landmarks you will go past along the way are Lykia World Hotel and the village of Faralya. 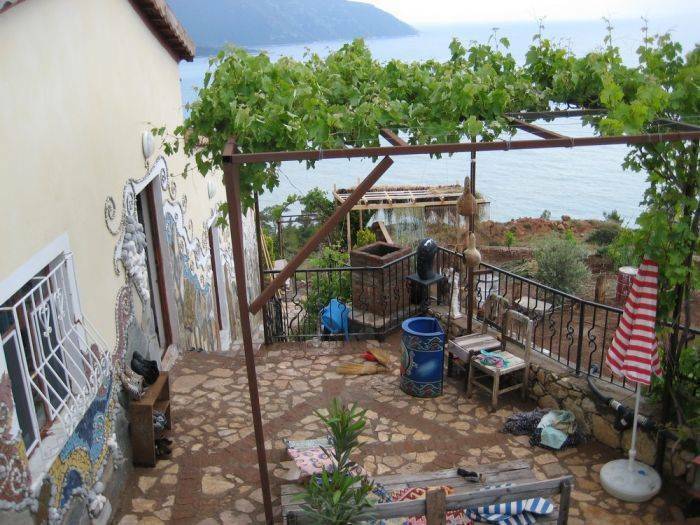 Finally after 28 beautiful km you will reach the village of Kabak Koyu.